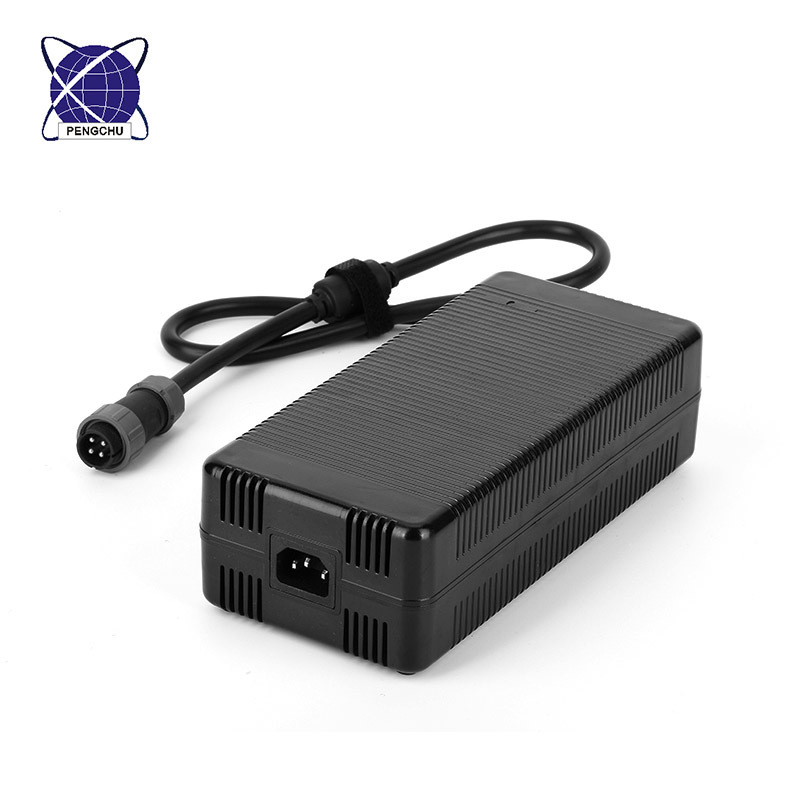 Searching 12v 40a switching power supply in google, you will find that the most results are Aluminun power supply. 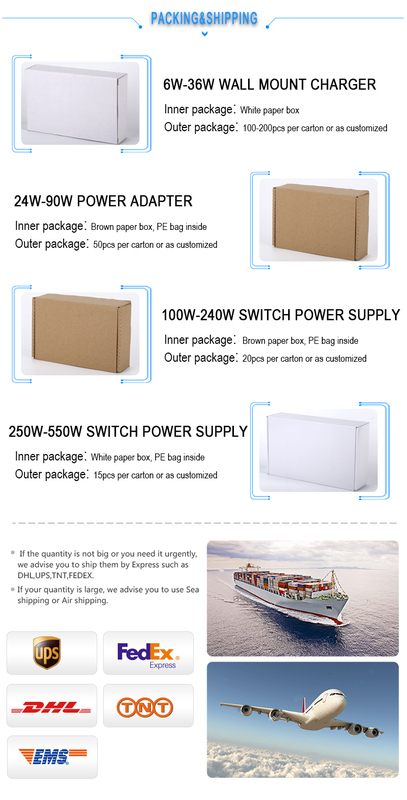 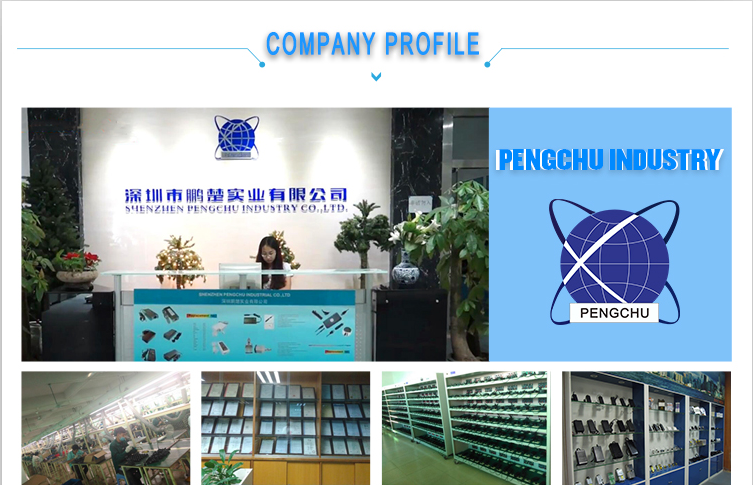 Pengchu is the few manufacturers who can provide 12v 40a 100% PC case power supply in China. 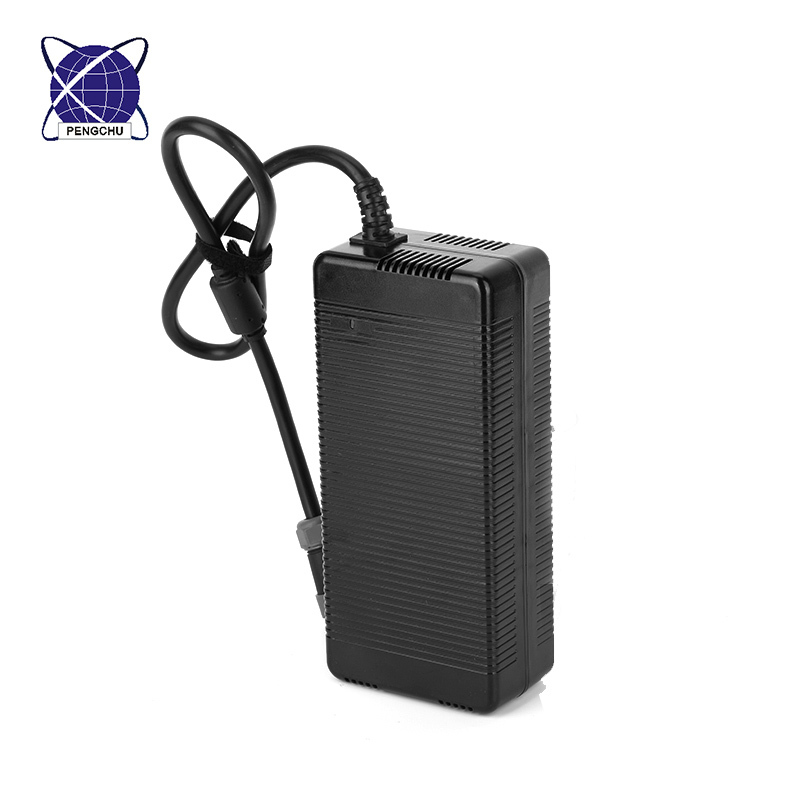 This power supply adapter has PFC, and PFC can reach 0.99. 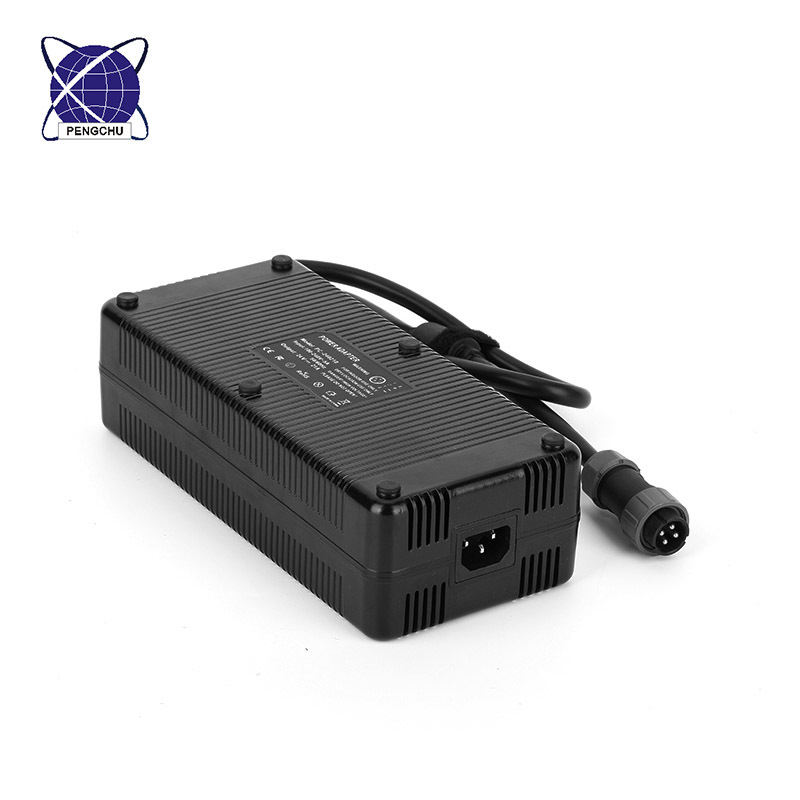 A4: The logo can be printed on the AC DC Adapter label or AC DC Power Supply package.